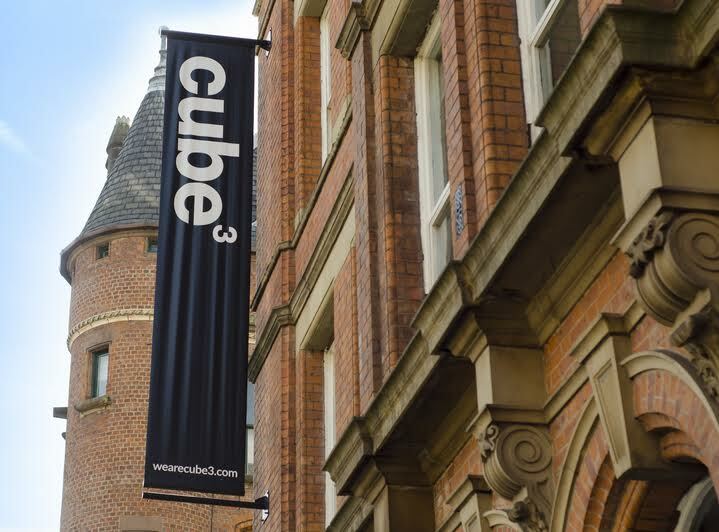 Cube3, a leading Manchester-based creative, digital and marketing agency is celebrating after winning a brace of new clients in the first quarter of 2016. Following a successful brand strategy for Country House Wedding Venues, Cube3 has been asked to complete a brand re-alignment for West Tower, Country House Wedding Venue’s most recent addition to its portfolio. The brief includes delivering positioning and proposition, visual identity development and digital platform. The agencies second win in two months came from entrepreneurs Mahmood Ali Kamran, Mohammad Asim, Jonathan Farnell and Alan Wilson. They approached Cube3 after being granted a license from the Financial Conduct Authority to launch a new brand aimed at the opportunity that exists in the ‘underbanked’ marketplace. The new product comes in the form of a pre-paid debit card with bank account facilities – allowing successful applicants immediate access to online banking, a feature that promises to revolutionise the customer experience. After a competitive pitch process, Cube3 has been commissioned to deliver market research and customer insight, brand positioning, naming and creative development including visual identity and card design, digital platform and a fully integrated marketing strategy to introduce this exciting product into the market. Karl Barker, Cube3’s founder and CEO said: “It is great to be seen as the ‘go to’ agency for new companies looking to launch new brands and products. We firmly believe we have the formula and importantly the experience to understand what it takes to launch and develop new brands in challenger situations.